Your right to become the best that you can be. The Convention applies to every child whatever their ethnicity, gender, religion, abilities, whatever they think or say, no matter what type of family they come from. 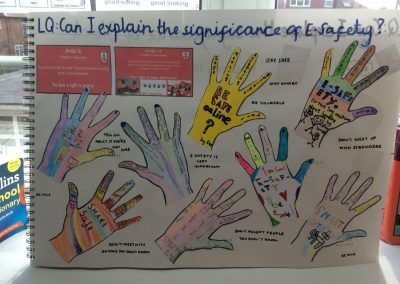 All children have these rights no matter what! Every child has the right to an education. Secondary education must be available to every child. 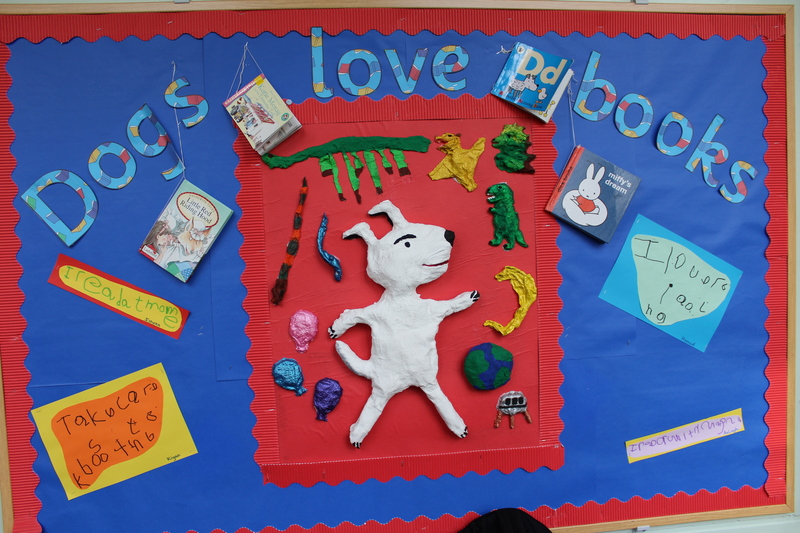 Discipline in schools must respect children’s human dignity. Wealthy countries must help poorer countries achieve this. Your right to learn and to go to school. Everyone who works with children should always do what is best for each child. Your right to say what you think should happen and be listened to. 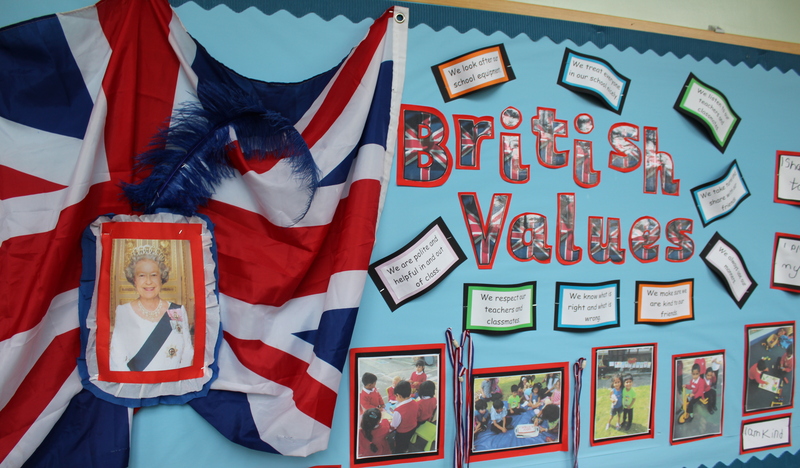 Lady Margaret Primary School has recently been awarded the prestigious Gold Award by Unicef UK’s Rights Respecting School programme. 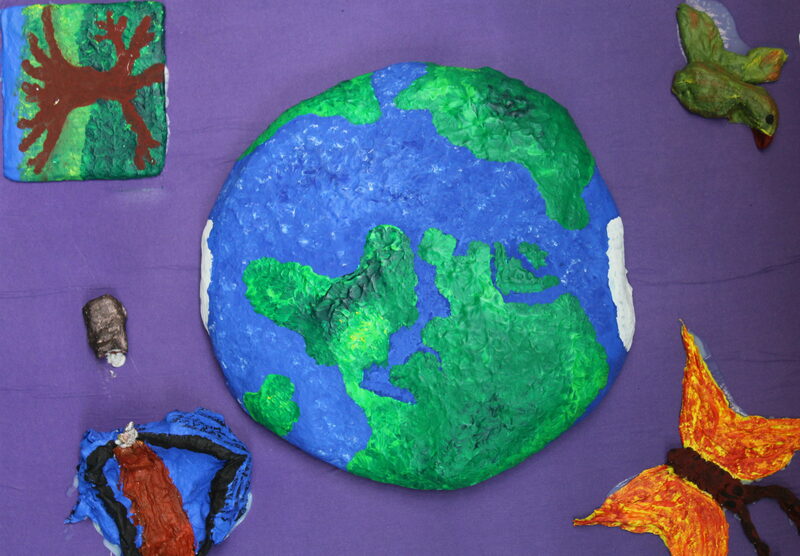 UNICEF is the world’s leading organisation working for children and their rights. Every child, no matter who they are or where they live, has the right to grow up safe, happy and healthy. 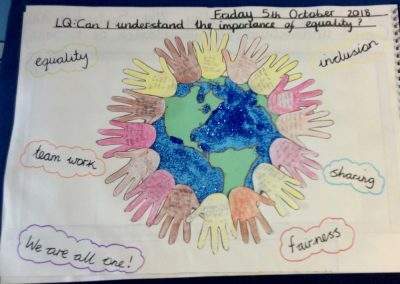 The UNICEF UK Rights Respecting School Award (RRSA) is based on principles of equality, dignity, respect, non-discrimination and participation. 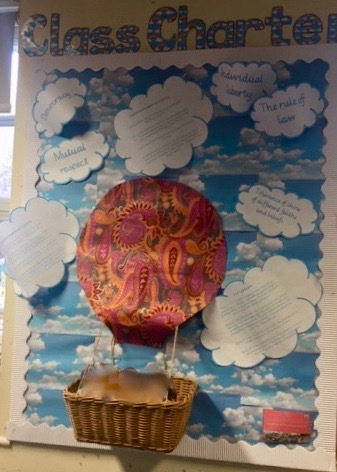 The RRSA seeks to put the UN Convention Rights of the Child at the heart of a school’s ethos and culture to improve well-being and develop every child’s talents and abilities to their full potential. 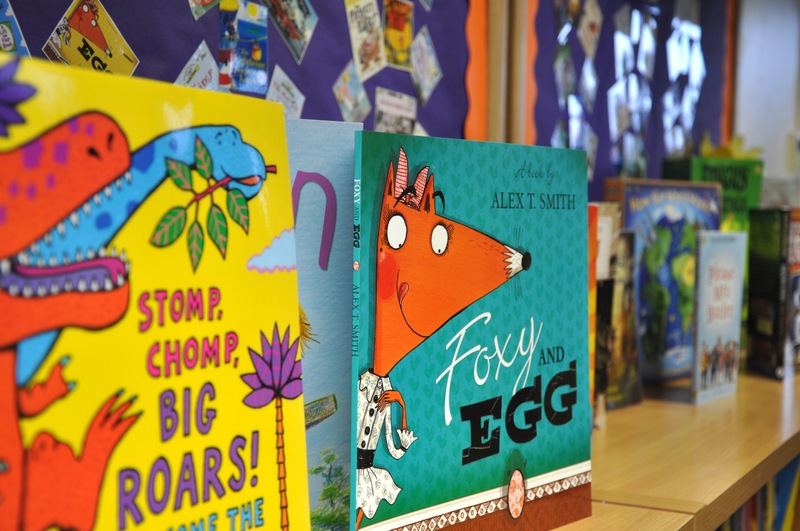 The RRSA is granted to schools that show commitment to promoting and realising children’s rights and encouraging adults, children and young people to respect the rights of others in school. 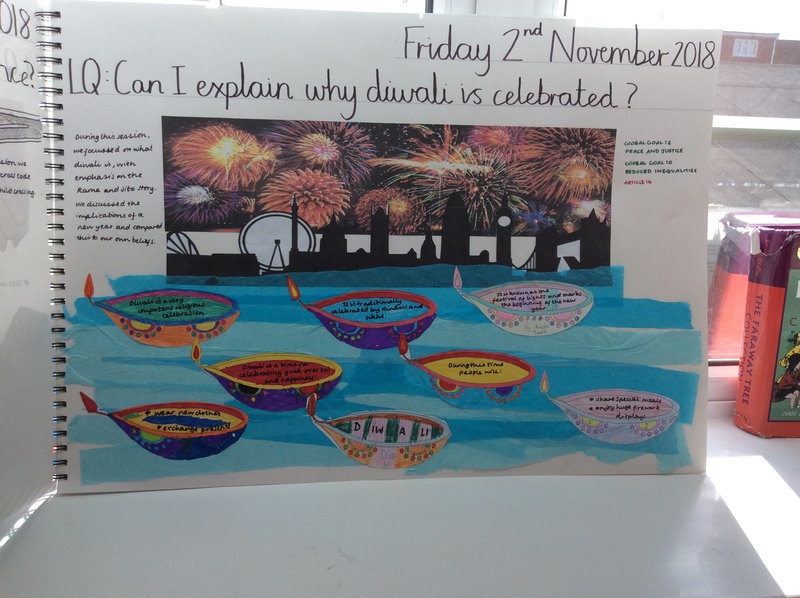 Gold is the highest accolade given by Unicef UK and shows a deep and thorough commitment to children’s rights at all levels of school life. 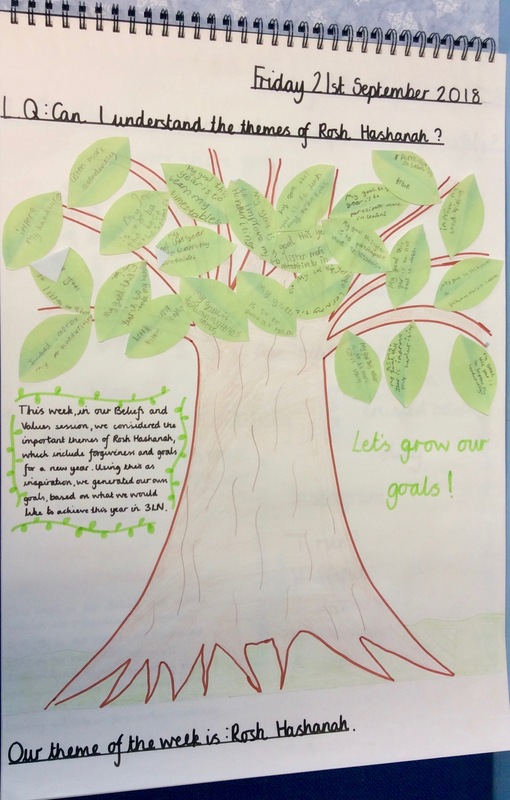 At Lady Margaret Primary School we aim to empower all children to become active citizens and learners, we make sure the best interests of the child are a top priority in all actions. 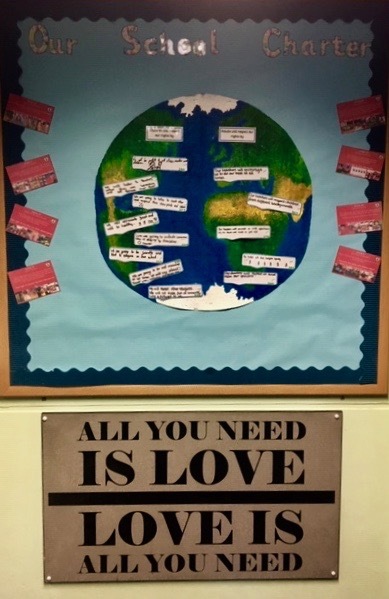 Adults who work in the school are committed to placing the values and principles of the Convention at the heart of all policies and practices. 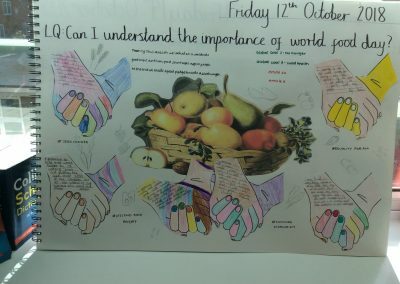 Our whole school community is learning about the convention with a shared understanding to work for global justice and sustainable living. At Lady Margaret Primary School, we strongly believe that every child has the right to say what they think in all matters affecting them and to have their views taken seriously. 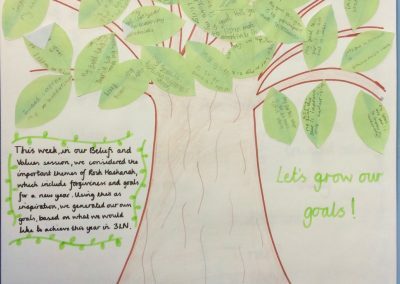 We support our pupils in developing the confidence, through their experience of a rights-respecting school community, to play an active role in their own learning and to speak and act for the rights of all children to be respected locally and globally. 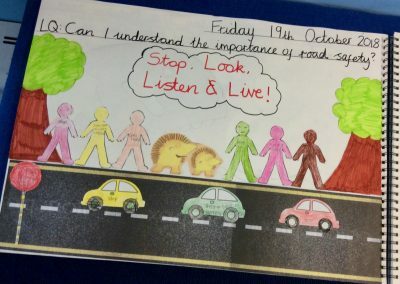 The children were working together about road safety. The children were learning together about Rosh Hashanah. 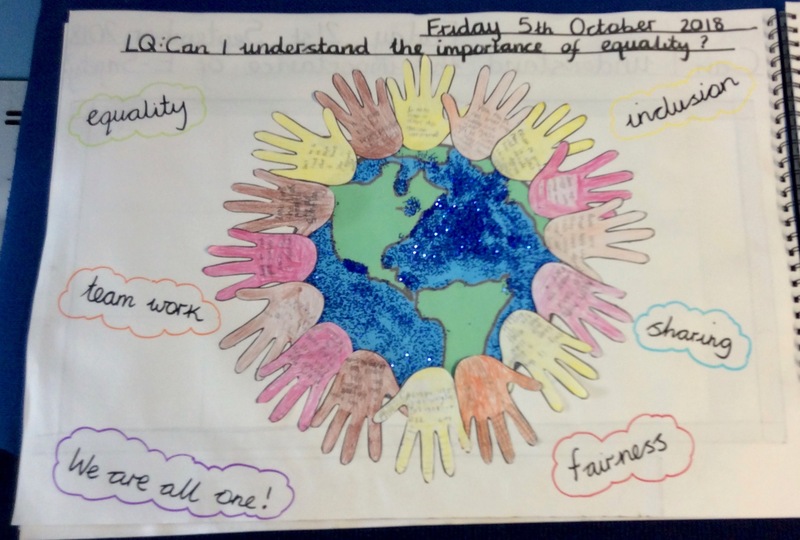 Collaborative work around fairness and equality. 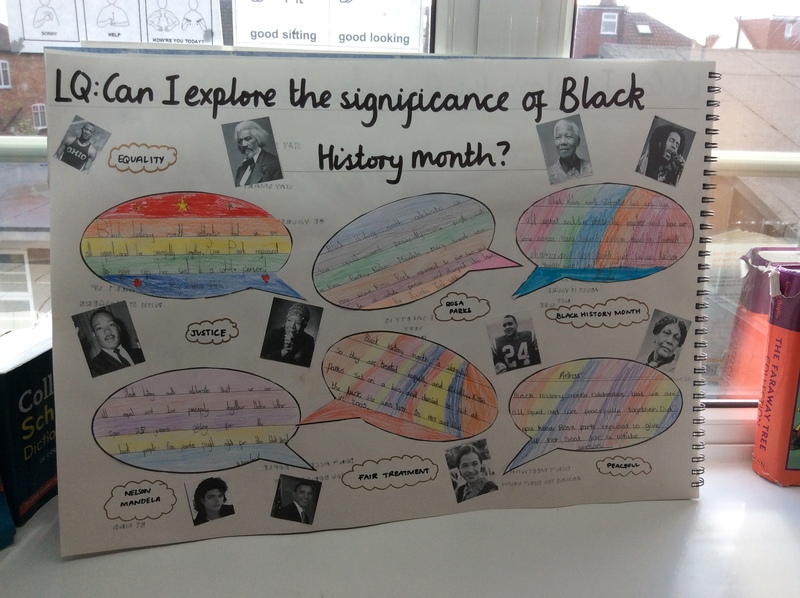 Collaborative work around Black History Month. 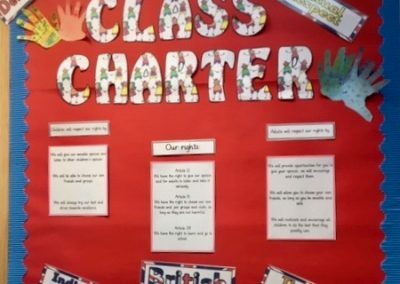 Class Charters are discussed and agreed by each class. 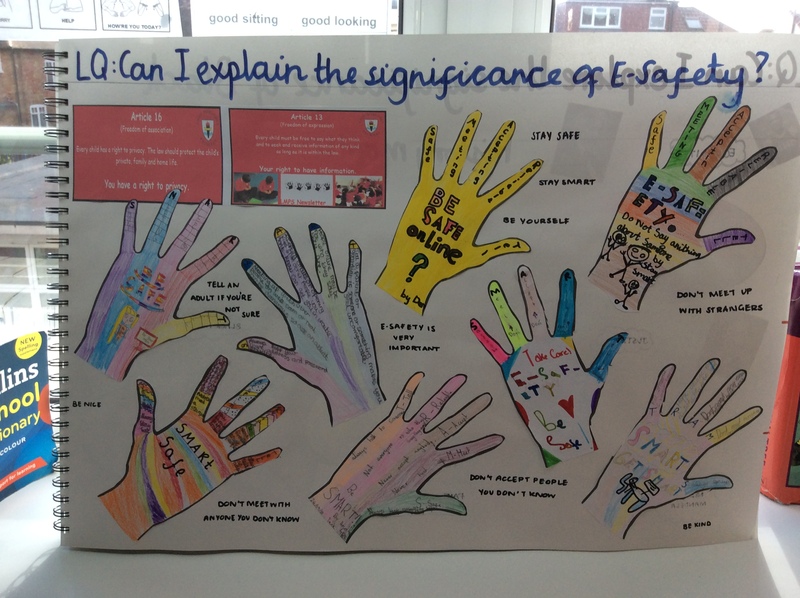 Our children know how to stay safe online when accessing information. 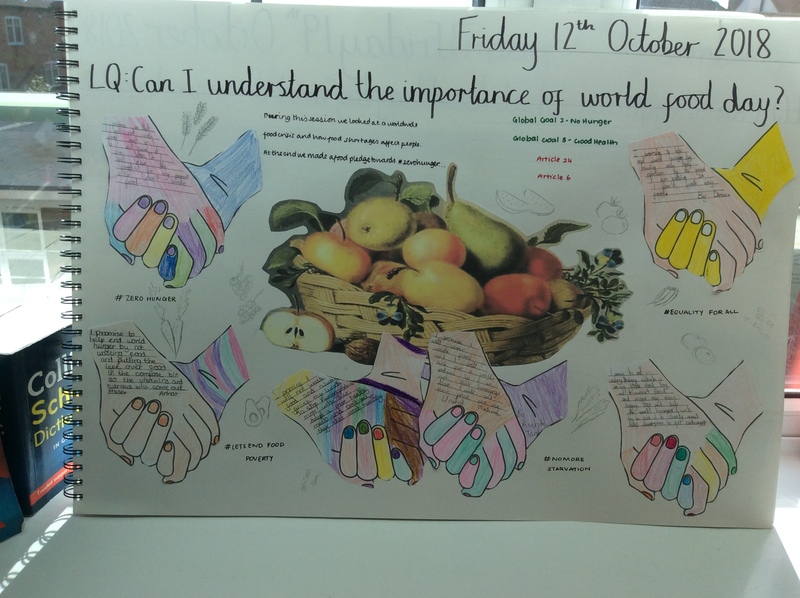 Work around World Food Day. 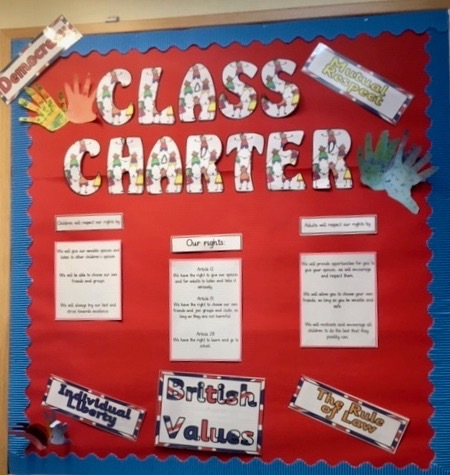 Every child has an input to the class charter for their class. 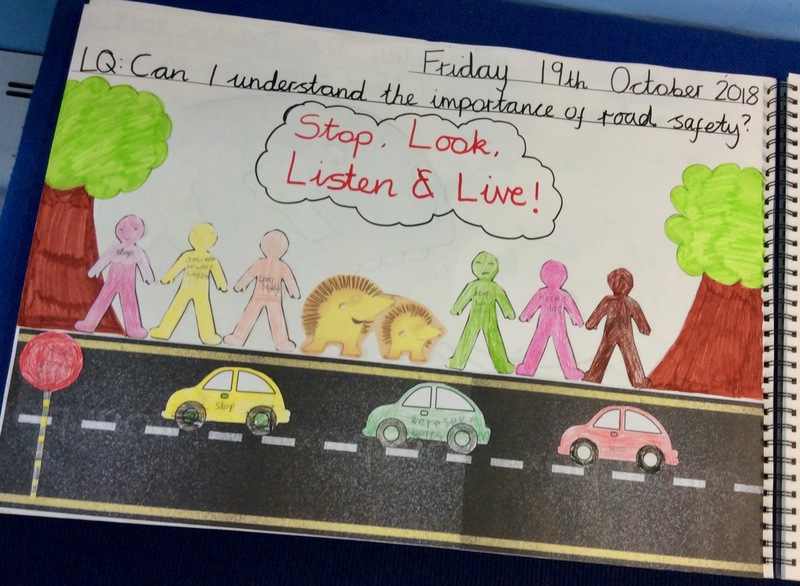 Everyone at Lady Margaret Primary does what is best for the children.